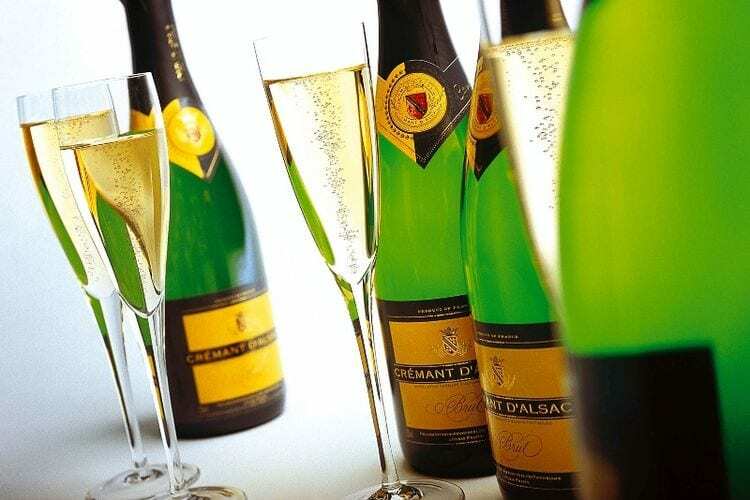 For a long time considered as low range “foamy” wines compared to prestigious Champagne, the Crémants are now seen as a very good choice combining quality, taste and a significant value for money. This is the result of over twenty years of hard work made by the wine makers all over France to favour quality rather than vast quantities. Champagne will always be a must for special occasions but today many Cremants can compete with many Champagne and will be perfect for a drink or even all along a meal. There are two ways to make a sparkling wine, an artificial one creating bubbles by adding carbon dioxide into a still wine and a natural one that takes time and “savoir-faire” and is of course more costly. This second process is called traditional method and was first created to make Champagne. Champagne wine makers jealously defended their privilege of calling it the “Methode Champenoise” and denied Cremant wine makers the right to name it this way on their bottles. Although Cremants are made the same way as Champagne they can only call this process “Methode Traditionnelle” on their bottles label. 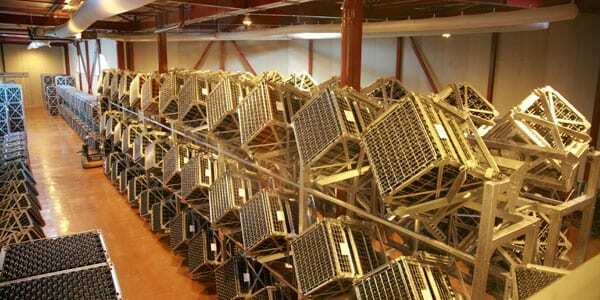 First the grapes are picked up one by one by hand, placed in small boxes to avoid damaging them and taken as soon as possible to the press. There the juice is slowly extracted from the grapes and put into stainless steel vats where the first fermentation begins. Afterwards the wine is bottled and a small amount of sugar and yeast is added to it. This mixture is called “liqueur de tirage . A crown cap is put on the bottle and the second fermentation can begin: the yeast slowly consume the sugar creating alcohol and CO2 that dissolves into the wine while pressure slowly grows inside the bottle, up to 6 to 8 bar. It takes 4 to 8 weeks to the yeast to eat all of the sugar. 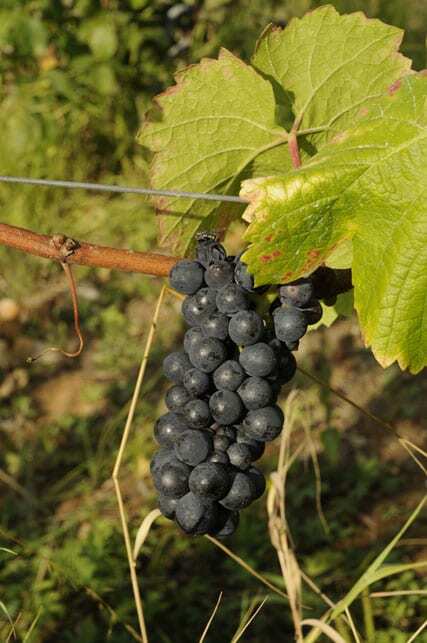 The ageing period can now begin, it will take at least 9 months for a Cremant but many wine makers make it last longer (12, 15 or 24 months) to let the wine mature to its full potential. As you can understand 2nd fermentation and early ageing in bottles are the two main differences between a still wine and a sparkling wine making process. During fermentation yeast always produces carbon dioxide but unlike in a Cremant or Champagne where it is preciously kept inside the bottle, this gas scatters in the air from the stainless steel vat or from the barrel where a still wine is ageing. At that stage we have a bottle of sparkling wine but it’s not drinkable yet! The bottles are going to be turned upside down and rotated a quarter turn every day in order to let the sediment (mostly made of dead yeast) go down into the neck of the bottle. Nowadays this is automatically done and monitored by big robotized machines. How can they possibly take this sediment out of the bottle? Fortunately wine makers are resourceful people who invented a smart way to do it without losing gas or wine: the neck of the bottle is submerged into a freezing brine, the crown cap is removed and pressure pushes out an “ice cube” of sediment. As simple and effective as can be! Then the lost volume is replaced by a mixture made of wine and sugar called ‘liqueur d’expedition” which sugar concentration determines the final sweetness level and style of the Cremant: Brut, Extra Brut, Sec or Demi-Sec. This is a delicate stage when the cellar master will need all his savoir-faire to find the right dosage to enhance the aromas of each vintage. Finally the bottles are re-corked and a protective wire cap is placed over the neck to secure the cork. They are at last ready to be drunk! 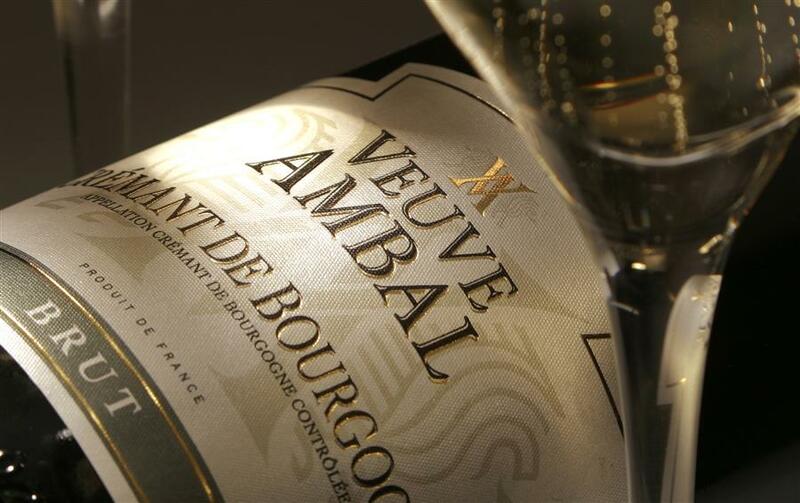 All the main wine-producing French regions make Cremant, each one with its own grape-varieties, terroir and typicity. Alsace, Bourgogne, Jura, Bordeaux, Loire and Languedoc. It is said that the Limoux area set at the foot of the Pyrenees in the Languedoc region was the first place where sparkling wine was made in 1531 in the Saint Hilaire Benedictine Abbey and the British used to buy it since the 17th century. A label of origin (AOC) has been created in 1990 and Cremant wine makers have to follow strict rules and specifications to keep this AOC. 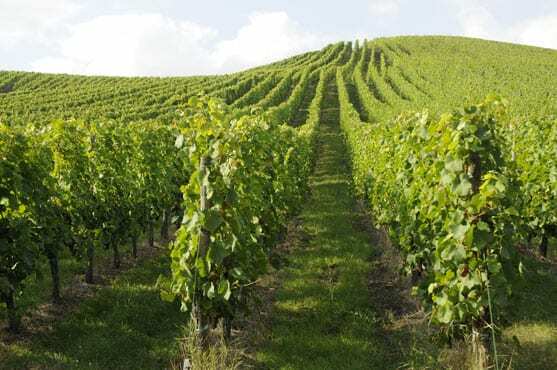 In Alsace Julien Dopff was the first one to make sparkling wine in 1900 and today Alsace is the first producing region with 31 millions bottles made in 2013. 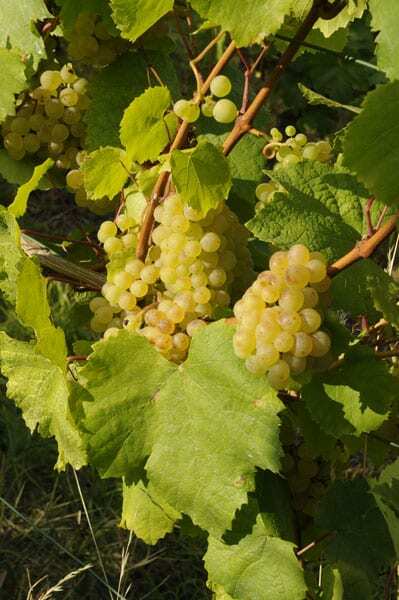 The Alsatian vines such as Pinot Gris, Pinot Blanc, Riesling or Chardonnay are used to make Blanc de Blanc (this is a white wine made with white grapes), while Pinot Noir makes a Blanc de Noir, a white Cremant made with black grapes as well as Cremant Rosé. In Bordeaux region they take advantage of galleries dug in the side of hills along the Garonne River where the air temperature and the humidity level are perfect to elaborate sparkling wine. Using local Sauvignon or Semillon vines they make fresh and elegant white Cremant, while Cabernet or Red Merlot vines make fruity Rosés. 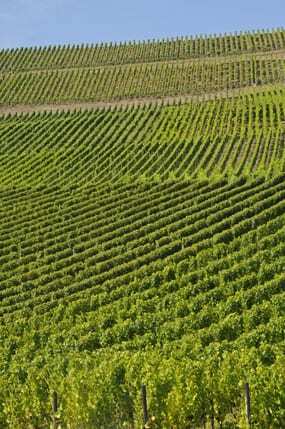 Burgundy is the native country of the Chardonnay vine the main grape variety used to make Champagne. In Burgundy it makes wonderful white Cremant. French Cremant may not reach the complexity of great Champagne but they have a freshness and an aromatic quality that make them easy to drink from the first to the last dish of a meal equally tasty with a salted or a sweet dish. 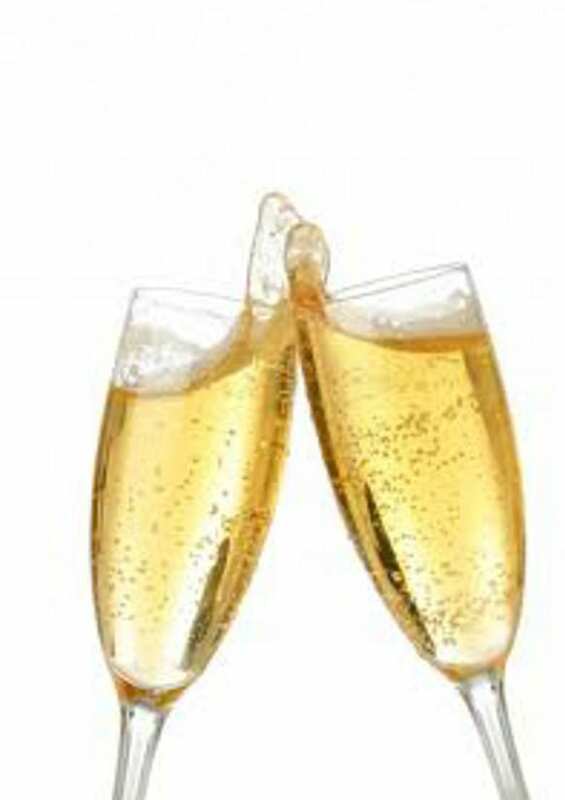 You will find countless cocktail recipes to enjoy your Cremant with strong alcohol and fruit juices. Try a Cremant Mojito and you’ll adopt it! Sparkling bubbles, great aromatic qualities and an affordable price, let yourself be tempted by these indisputable convincing arguments. « Trevor’s Week for 16th December 2015.